If you have already run a marathon, you know very well what I’m talking about. And if you’re going to debut in the mythical distance, very soon you will live in your flesh what I explain in this article. It is almost inevitable. After 3-4 months of preparation, with minor injuries or no way, short of a few days to the date of the competition discomfort or even pain appear not quite understanding why. They are usually known sensations, “memories” of old injuries, discomfort you do not prevent final practice but will create uncertainty and doubt to face the 42,195 meters. Advances in neuroscientific study of pain is getting paradigms that have been accepted for many years are changed. We understand that a nociceptive stimulus (personal injury) has a high probability of generating pain when it reaches the brain, but whenever there is pain there is a cause that causes harmful? The answer is clear: NO. Our brain creates a painful response to the uncertainty of a potentially harmful stimulus. In the words of Ramachandran, pain is a cerebral opinion. The brain interprets a circumstance, a movement, a pressure, a feeling … and decides whether or not reason enough for the body to activate the alert mechanisms. We tend to think that the existence of pain means that something is wrong, but is not always so. A harmful stimulus usually painless, but the presence of pain does not imply the existence of bodily harm. So we ignore those annoyances that have appeared? Nor it is that what I want to convey. We must be sure that there is an injury that causes those feelings. When in doubt, consult a professional to rule out an actual injury is responsible for these problems. But once ruled the damage, we need to start working with our brains. Our attitude, our fears, our prejudices, predispose us to have pain. Breaking prejudices and fears, changing attitudes, we are on track to disappear discomfort. If we have the certainty that nothing happens harmful and brain keeps telling us “something is wrong”, we must impose the thought that “the brain is wrong”. And, on a practical level, what should we do? Send messages to our brain normally. The training week of the marathon are useless in terms of the physical form which will face the race. 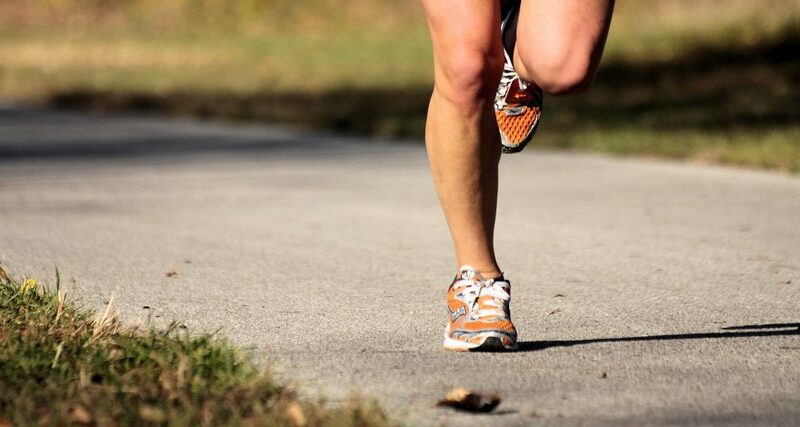 Some marathoners do not run even one meter in the days before the test. But in these cases I recommend them because they are necessary “for feelings”. Those soft trotecillos 30 minutes are sending our brain certitudes of no harm. They are “curing” our pain. Similarly, we can send by visualizing positive inputs coming into goal, running at a good pace, smiling as we roll … anything to avoid keep turning our fears, those who do nothing but raise our brain and predispose it to feel pain. It may be an oversimplification of a very complex system, but I hope this serves to ward reading “ghosts” more than a marathon / a and allow him to focus on what is really important: fully enjoy a career that is unique.